SJCAM has been producing action cameras since 2011, bringing firm competition to the major market-shareholders, GoPro in terms of both price and quality. 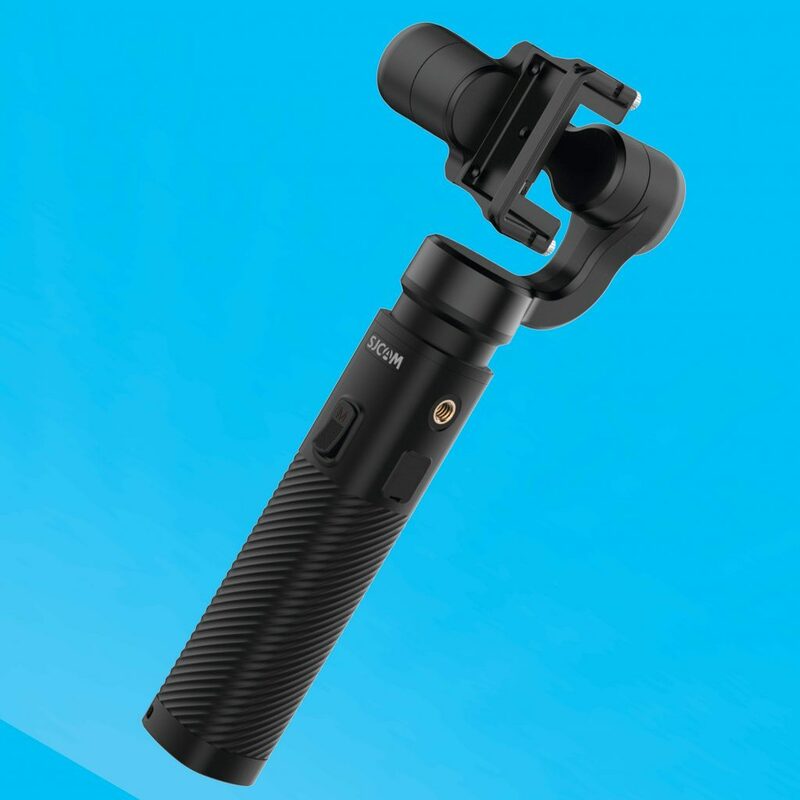 Now, take a look at details of the brand’s new gimbal, which promises users the ability to simply capture fluid, judder-free videos, along with tempting prices for camera and gimbal bundles. 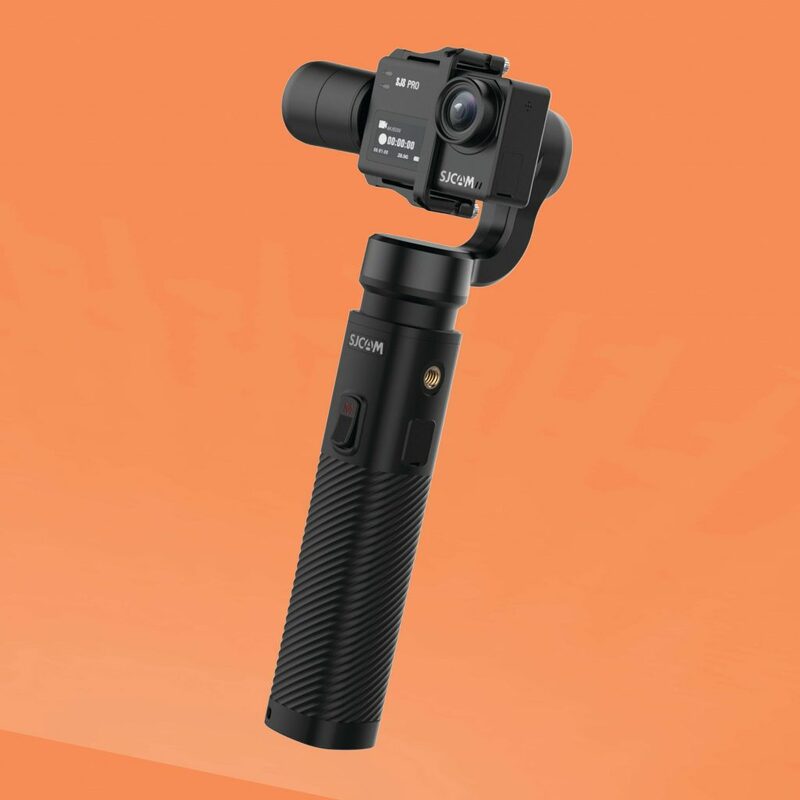 The new Gimbal 2 from SJCAM is compatible with the brand’s camera models, including the SJ8 Plus, SJ8 Pro, and the SJ8 Air, along with other favourite action cameras including the GoPro Hero, YI Cam and even the Sony RX0. Selfie angle: Of course. Pressing the mode button twice switches the camera direction towards the person who’s holding it. A great feature for vloggers. The 3-axis stabilisation that you’ll find in the SJCAM Gimbal 2 promises to give you more range of motion. A full 320° tilting, 320° rolling and 640° panning, no less. The third motor on the device greatly reduces vibrations as it helps to counter any unwanted movements in the yaw axis. The SJCAM Gimbal 2’s battery will last for [up to] six hours on a single charge, with an LED light to display how much battery life is left. Any action camera mounted on the Gimbal 2 can be charged using the Gimbal’s battery. Just connect the cable [included] and you can add [up to] 90 minutes recording time. 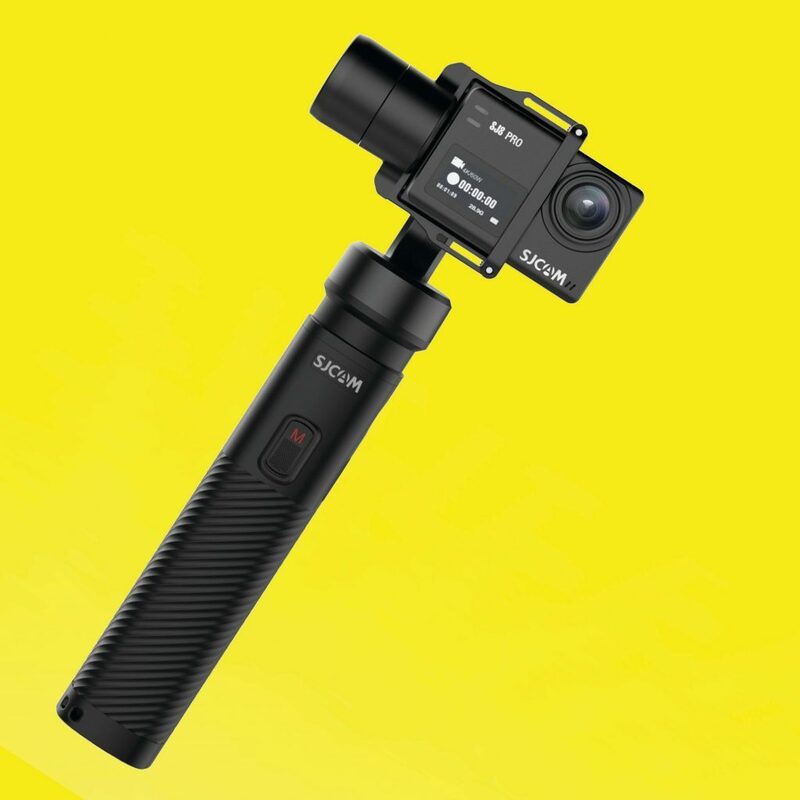 Along with the ability to shoot 4K footage, users can also capture videos in full HD 1080p at 120fps and any slow-mo shots can be captured in full HD. SJCAM’s new Gimbal 2 can be controlled via any Bluetooth-enabled mobile device by applying the dedicated SJCAM Zone app. The built-in WiFi capability means users can share photos and videos as soon as they’re shot. 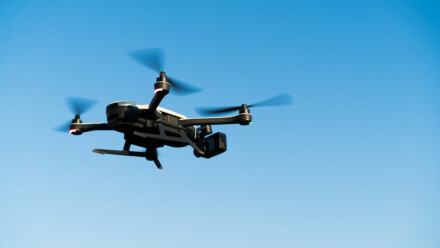 The Gimbal 2 is available on sale via Amazon.co.uk at just £77.60 [RRP]. You can also take advantage of a fresh bundle deal with the SJCAM SJ7 Star action camera for £222.59 [RRP].